2015 may have brought with it a new contender for world's best job—if you're a masochist. A British company has placed an ad looking to hire someone willing to get hit daily by paintballs. And the job posting has generated a surprising degree of interest, reportedly drawing some 10,000 applications from around the world. 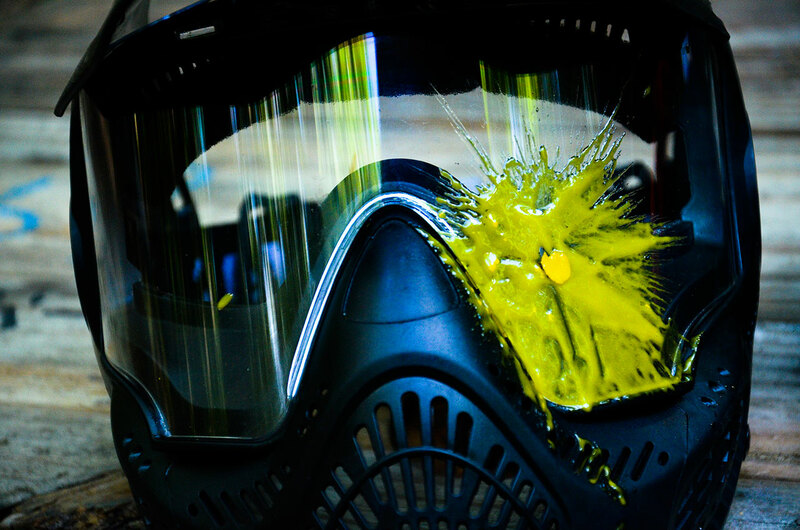 The company, UKPaintball, operates 60 paintball parks around the country, and is offering a salary of $60,000 a year to its "human bullet impact tester"—a pretty cushy rate, even if the gig is basically to get repeatedly bruised for a paycheck. Applicants are claiming previous job experience like playing rugby, and getting shot with plastic Airsoft pellets without protective equipment, because a gleefully high tolerance to pain is apparently the key job requirement. The employers, meanwhile, seem to be thoroughly enjoying the PR splash, loudly considering a competition to pit 10 of the leading candidates against each other "to see just who can handle being shot for a living." Or, at least, who enjoys it the most.